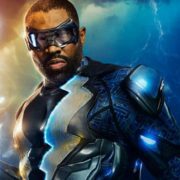 Possible episode titles have surfaced for Season 1 of The CW’s Black Lightning. 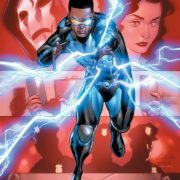 A new Black Lightning comic book series is coming from the character’s creator. The cast and producers of Black Lightning will be appearing at a NABJ event. 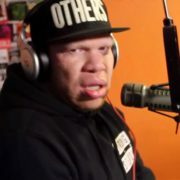 Marvin “Krondon” Jones will be playing villain Tobias Whale on Black Lightning. 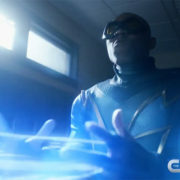 CW President Mark Pedowitz talked about the easy experience of picking up Black Lightning for The CW network.